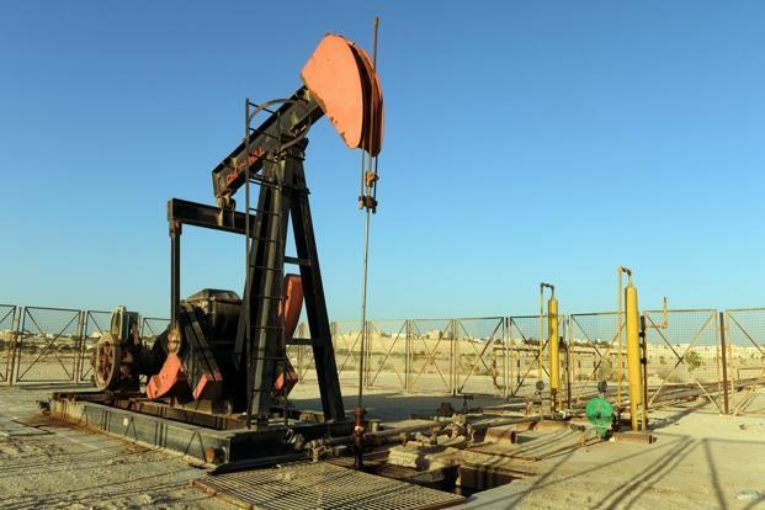 NEW YORK (Reuters) – Oil prices touched two-and-a-half year highs in light volume on Tuesday, boosted by an explosion on a crude pipeline in Libya and voluntary OPEC-led supply cuts. Libya has lost around 90,000 bpd of crude oil from a blast on a pipeline feeding Es Sider port, a Libyan oil source said, adding that NOC was still assessing the damage. Brent crude, the international benchmark for oil prices, rose $1.51, or 2.31 percent, to $66.76 a barrel by 11:40 a.m. (1640 GMT.) Prices hit a session high of $66.83 a barrel, the highest since late May 2015. U.S. crude climbed $1.29, or 2.21 percent, to $59.76 a barrel after touching a session high of $59.86, the highest since late June 2015. The impending restart of a key North Sea pipeline, Forties, limited the rally. The pipeline is being tested after repairs and full flows should resume in early January, its operator said on Monday. “Keep in mind that the field and pipeline are old and it may have issues and it’s probably why the market isn’t selling off,” said Scott Shelton, broker at ICAP in Durham, North Carolina. Trading activity was thin because of the Christmas holiday in many countries. Just 50,000 contracts of front-month Brent crude futures changed hands on Tuesday, well below the typical daily average of more than 250,000 contracts. Brent has risen 17 percent while U.S. crude has rallied about 11 percent in 2017. The Organization of the Petroleum Exporting Countries, plus Russia and other non-members, have been withholding some output since Jan. 1 to get rid of a glut. Iraq’s oil minister said on Monday there would be a balance between supply and demand by the first quarter, leading to a boost in prices. Global oil inventories have decreased to an acceptable level, he added. That is earlier than predicted in OPEC’s latest official forecast, which calls for a balanced market by late 2018. U.S. shipments to China, one of the biggest oil consumers in the world, have benefited from the OPEC-led output cuts. Russia, however, was China’s largest crude oil supplier for the ninth month in a row in November, also topping Saudi Arabia for the year so far, Chinese customs data showed on Tuesday. While the OPEC action has lent support to prices all year, the unplanned shutdown of the Forties pipeline on Dec. 11 pushed Brent to its 2-1/2 year high. Forties is the biggest of the five North Sea crude streams underpinning Brent, the benchmark for oil trading in Europe, the Middle East, Africa and Asia. The U.S. rig count, an early indicator of future output, held at 747 in the week to Dec. 22, according to the latest weekly report by Baker Hughes.